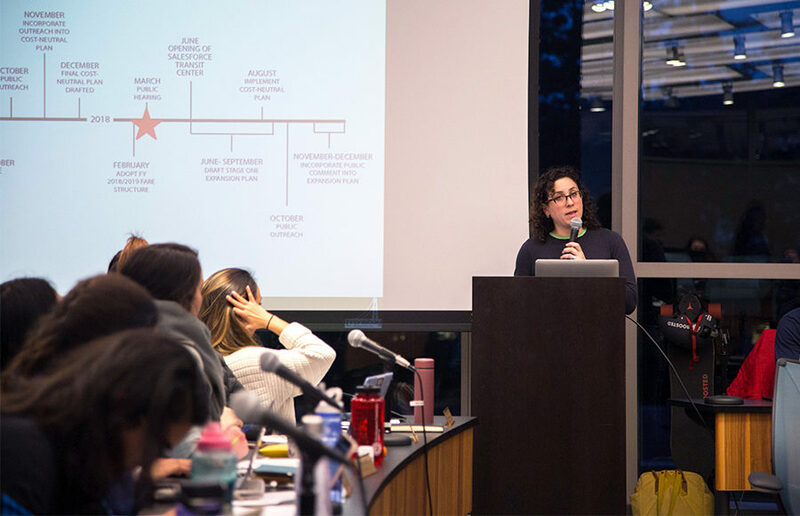 The ASUC Senate heard updates from Bob Jacobsen, dean of undergraduate studies at the College of Letters and Science, who announced plans to move the add/drop deadline one week earlier, at the senate’s regular Wednesday meeting. Currently, the deadline to add or drop classes for the College of Letters and Science is the end of the fifth week of school. 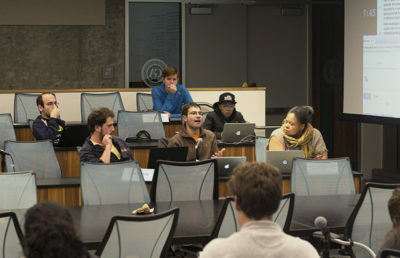 Jacobsen said at the meeting that the deadline will be moved up to the fourth week of the semester in fall 2019. 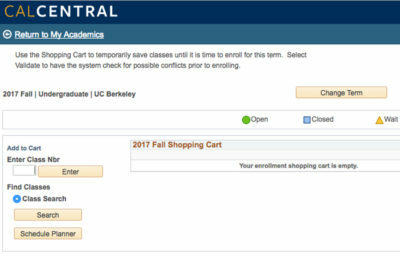 According to Jacobsen, an earlier deadline means that it will be easier for waitlisted students to enroll, that students’ schedules will be confirmed sooner and that more seats will be “meaningfully” available to students. 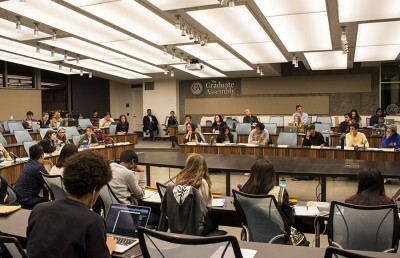 Many senators were opposed to this change, vocalizing the need to prioritize student academic success, textbook accessibility and job or internship decisions made around week five. One such complaint was voiced by Senator Hani Hussein, who argued that five weeks is enough time to “catch up” on the information lost when adding a class late and that students are still waiting for financial aid five weeks into a semester. Senator Madison Miller added that the grade a student gets on their first midterm is often the deciding factor for whether they drop a class or not. 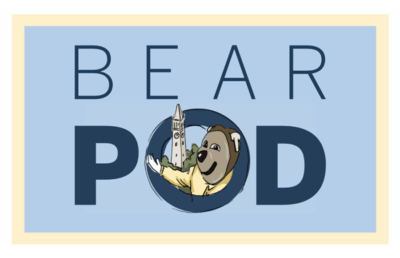 The ASUC Housing Commission also presented a letter the commission wrote to Chancellor Carol Christ. Taylor Harvey, the ASUC Housing Commission chair, said at the meeting that Christ has made many “empty statements” about the housing crisis. The letter outlined three demands: to finish the construction of the remaining 1,500 beds promised in 2005’s Long Range Development Plan for 2020, to use the $3 million housing assistance allocation from the UC Office of the President to house homeless students and to utilize the currently vacant University House as affordable housing with priority for homeless students. Contact Mariam Zagub at [email protected] and follow her on Twitter at @MZagub.